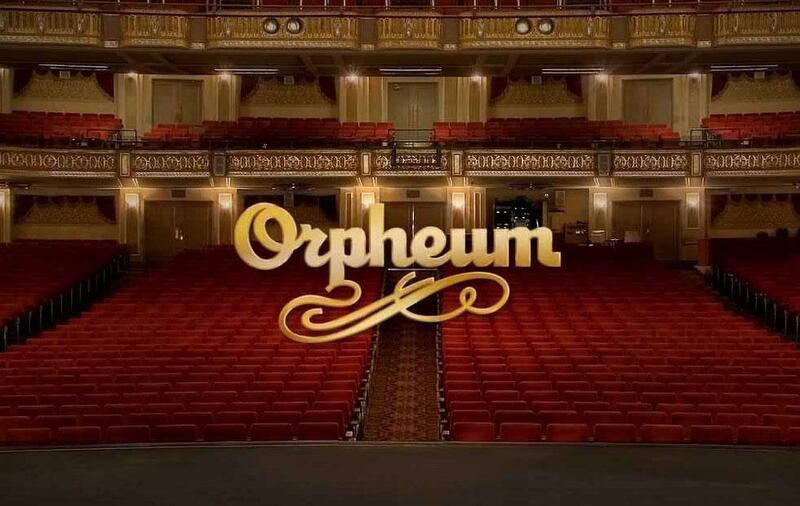 The Orpheum Theatre Group is excited to announce a new addition to the legendary Orpheum sidewalk of stars. Rock & Roll Hall of Famers Chicago will receive their star ahead of their sold out one-night engagement at the Orpheum Theatre on Tuesday, May 15th in a public ceremony beginning at 5pm. The concert is being produced by Beaver Productions. “I have been a friend of Chicago for over 50 years. It makes me proud to have them honored with a star at the Orpheum Theatre in such an historic music city,” said Don Fox of Beaver Productions. The star installation ceremony will be free and open to the public beginning at 5pm on Tuesday, May 15 on the Beale Street side of the Orpheum Theatre. Speakers will include Kevin Kane, President & CEO of the Memphis Convention & Visitor’s Bureau.